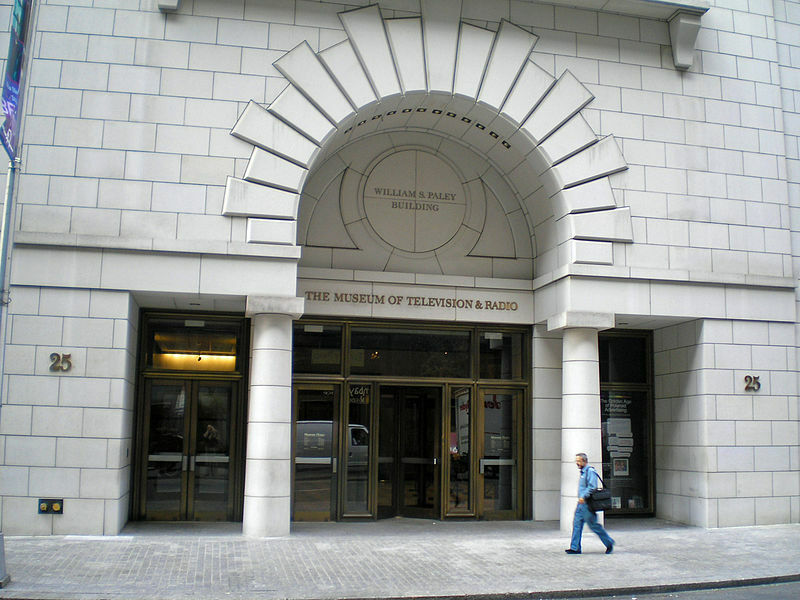 The Paley Center's Museum of Television & Radio in Manhattan will hold screenings of remastered episodes from the “Doctor Who” vault — first broadcast in 1980, 1974 and 1970 — on the last Saturdays of June, July and August. Each feature-length screening will include a complete story arc originally consisting of several episodes. Up first will be “Resurrection of the Daleks,” on June 30, and “Death to the Daleks,” on July 28; and the Autons, plastic automatons making their first appearance in “Spearhead From Space,” on Aug. 25. The series is co-sponsored by BBC Home Entertainment, which is releasing the remastered episodes on DVD this summer.